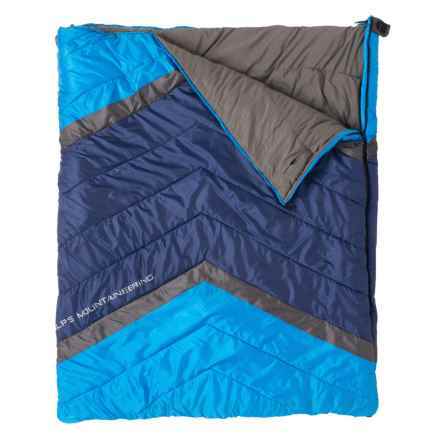 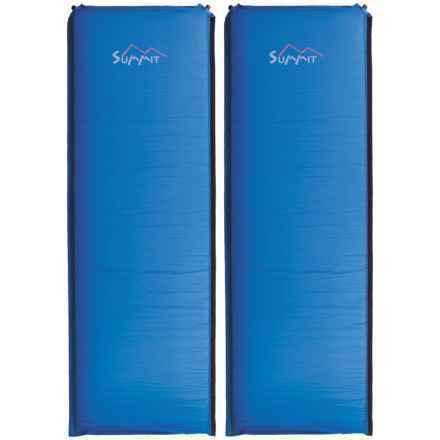 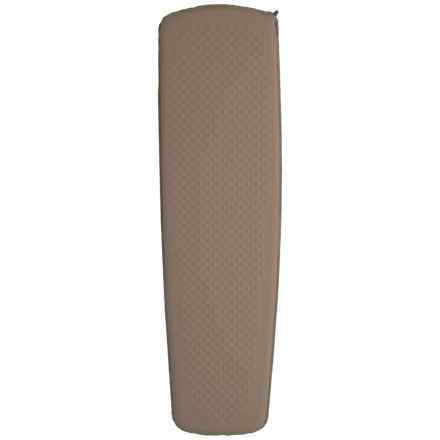 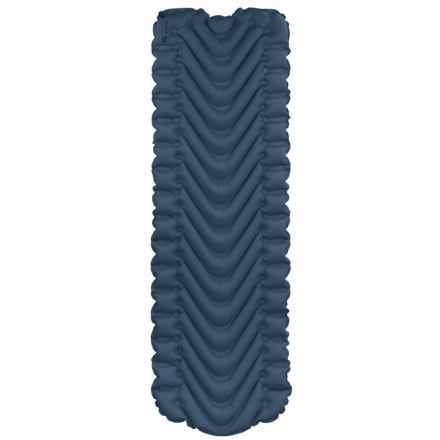 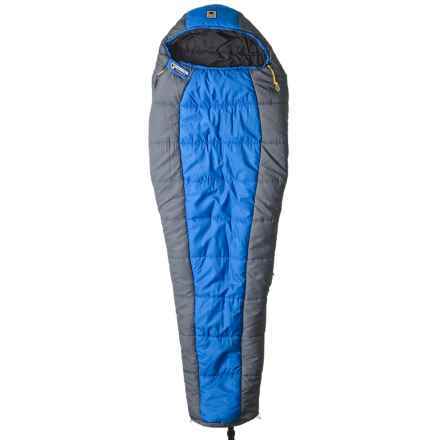 Getting a comfortable night’s sleep in the great outdoors can be pretty tough without the right sleeping bag. 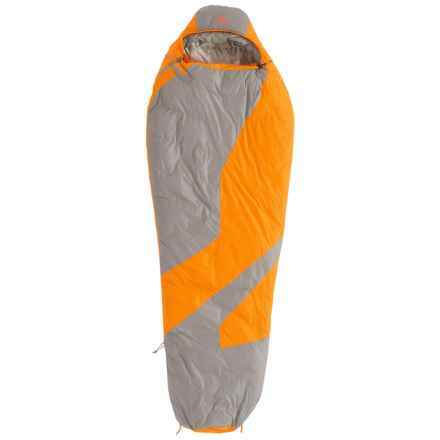 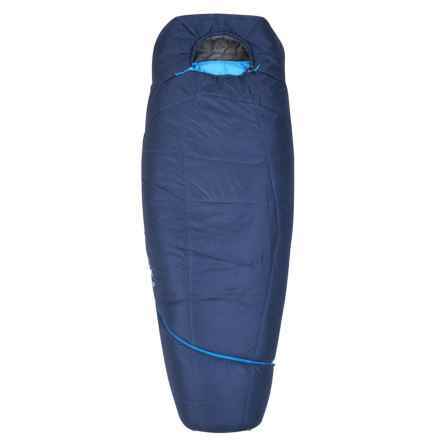 Not only do sleeping bags help insulate you from the cold, they also help seal in body warmth, which means choosing the appropriate temperature rating is extremely important, especially in colder conditions. 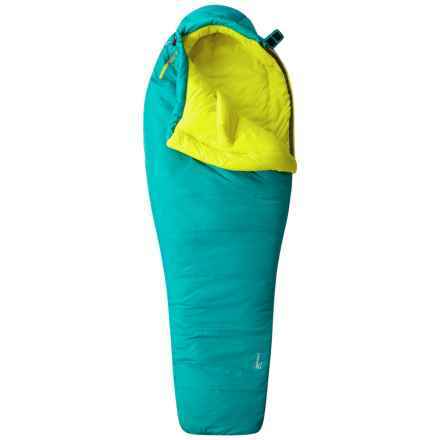 When it comes to maximum warmth with minimal weight, nothing beats the mummy bag, which has a tapered, body-hugging design to minimize heat-robbing air space inside. 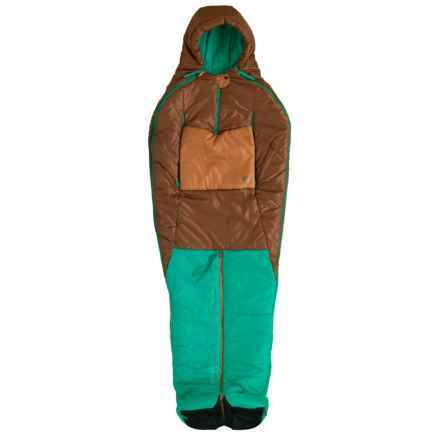 Of course, for maximum comfort in milder conditions, a rectangular bag is a great way to go. 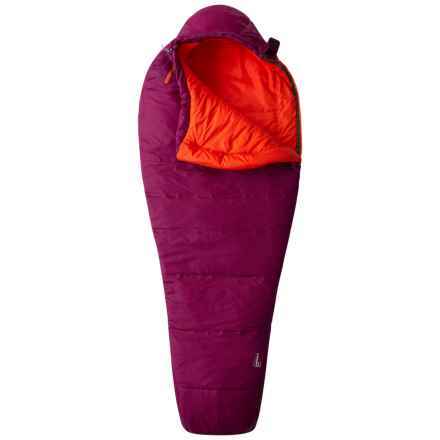 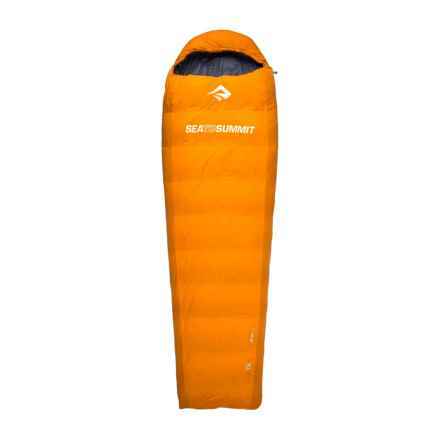 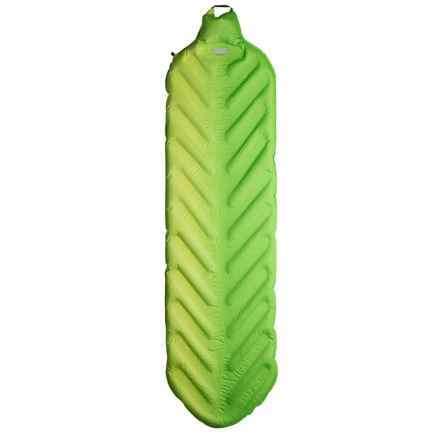 Check out our awesome deals on sleeping bags from Marmot, Mountain Hardwear, Big Agnes and more, or take a look at our Sleeping Bag Guide for more tips and advice.